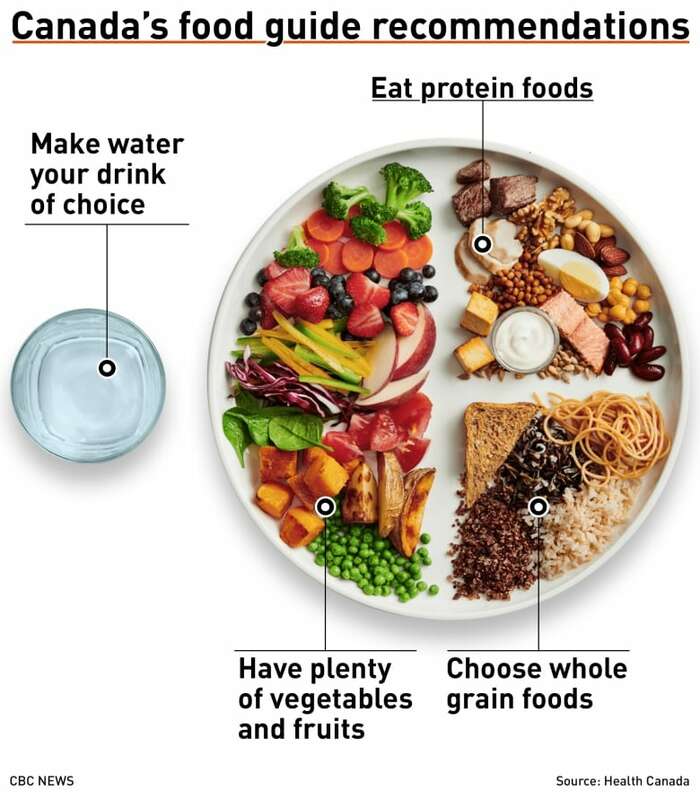 Canada's new food guide pushes people to eat more fruit, vegetables and plant-based proteins. Official advice to eat less meat and switch to more plant-based food could give vegetarianism and veganism a boost in Canada, according to a writer who specializes in business and food. "It will have a growth, it's having a moment and that's a positive thing for people's health; it's better to eat more fruits and vegetables," said David Sax, the author of The Tastemakers: Why We're Crazy for Cupcakes But Fed Up with Fondue. Minister of Health Ginette Petitpas Taylor unveiled the latest version of Canada's food guide on Tuesday. Last revised in 2007, the new guide suggests eating less meat and dairy, and more fruits, vegetables and plant-based proteins. With food groups and recommended servings are a thing of the past, the new guide focuses on what to eat regularly, what to avoid and the importance of cooking at home. While the guide does not explicitly recommend a switch to vegetarianism or veganism, Sax told The Current's Anna Marai Tremonti that "the evidence has been growing for some time about the benefits of a plant based diet for personal health, for ecological health, for climate change." 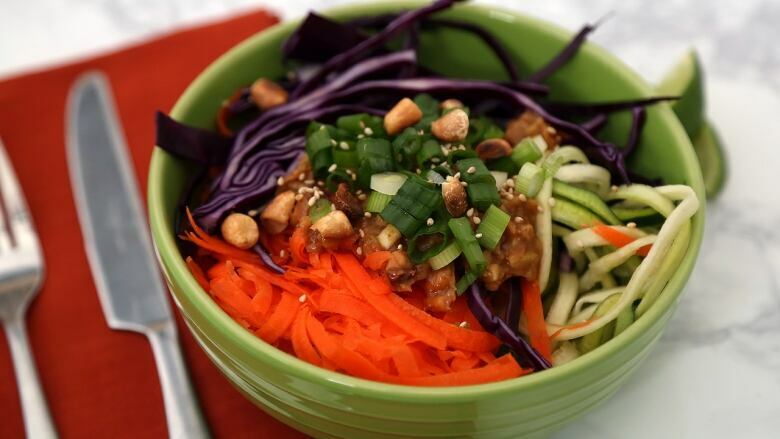 As plant-based diets grow in popularity, people have become interested in trying out veganism. Veganuary, a 30-day New Year's challenge, asks participants to give up meat, dairy and all other animal products for the first month of the year. Advice to eat fruits and vegetables isn't new, Sax said. It's "what your parents have been telling you, what I'm yelling at my kids all the time and it doesn't seem to go through — they still want the chicken nuggets," he said. He added that whether or not veganism will stick depends on the willingness of people to give up "the things that they love and are used to, and are often more convenient." "You can't tell people that they have to eat something, they [have to] want to eat something in order to make that bigger change." Lynda Turner, owner of Fauxmagerie Zengarry, a vegan cheese business in Alexandria, Ont. David Sax, food and business writer, author of The Tastemakers: Why We're Crazy for Cupcakes But Fed Up with Fondue. Leslie Beck, registered dietician with MedCan in Toronto, Ont. Written by Olivia Pasquarelli. Produced by ​Julie Crysler, John Chipman and Imogen Birchard.